Anyone who wants to watch The Ridiculous 6 isn’t going to be helped by even the simplest of instructions. I downloaded a few movies, then flew to the US, where I got repeated “not available in your region” errors. 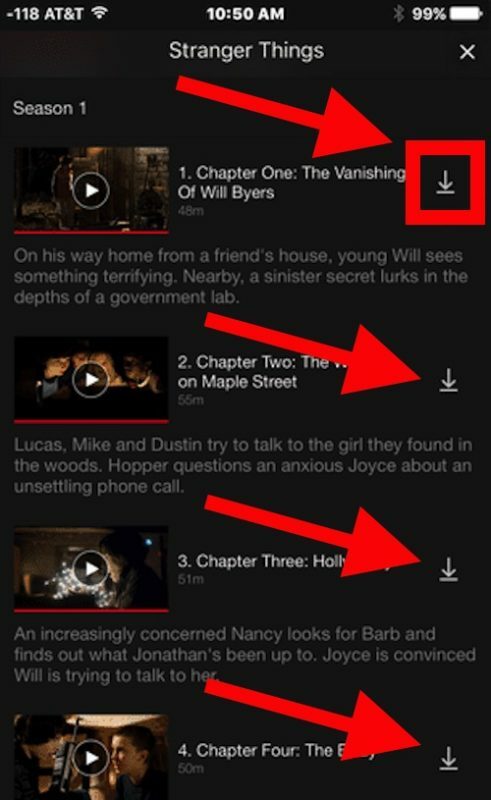 So, while useful, don’t rely on Netflix downloads for entertainment when travelling. 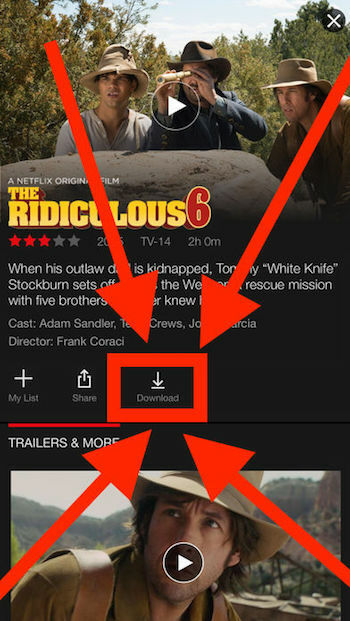 Install a VPN and select your origin country when you are in other country and Netflix should play. Didn’t work for me on my AA flight this week. Downloaded a bunch of content to my iPad Pro before I left on vacation. 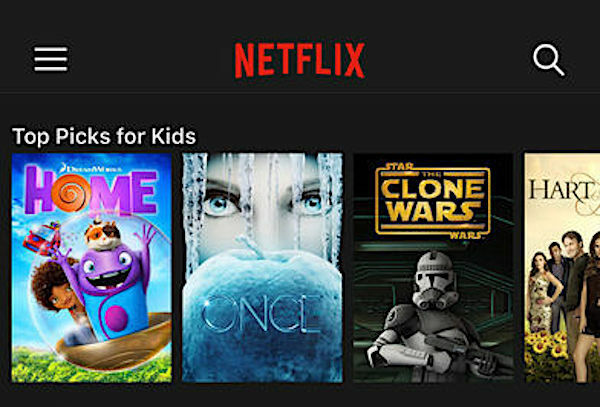 When I tried to watch, Netflix wanted me to login, which was impossible without a network connection. 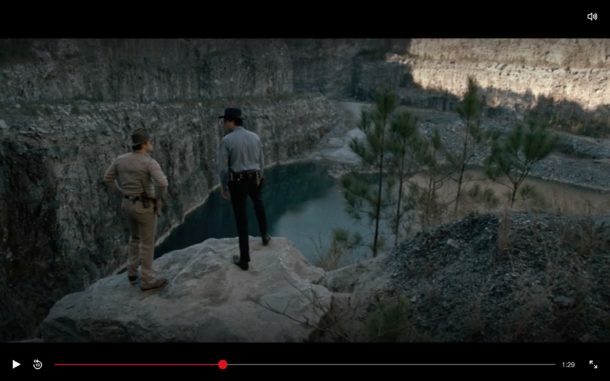 Netflix had been running on the iPad (in background) since I did the download, and I hadn’t logged off. Very frustrating. I guess to be sure, you should start watching in the Airport while a connection is available (hotspotting phone if necessary).